Have you ever been afraid to buy used cars in the Surrey area because you're worried you'll get picked over by shady sales assistants? Don't worry anymore. Start your search for quality assured used cars today without ever leaving the comfort of your sitting room. 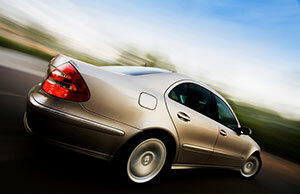 Look over the quality inventory of cars on our site. All our vehicles come with a FREE 30 day bumper to bumper warranty and go through a comprehensive reconditioning process. As soon as you've found the car you need, you can apply with the online credit application. You'll know if you've been approved within a few hours. Once you know that your purchase will be financed, come on down and give your future car a test drive and own it as soon as possible.